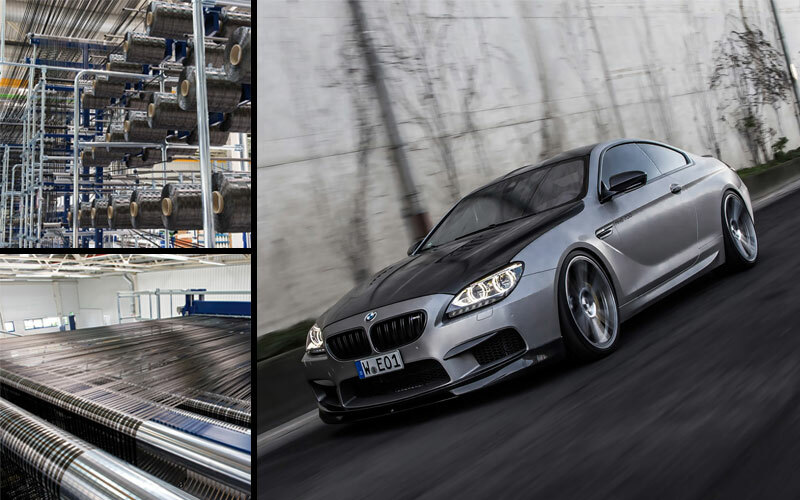 What is Carbon Fiber, and what makes it so special? | Welcome to the RW Carbon Blog! ← BMW F06 M6 Gran Coupe Spotted in the Wild!